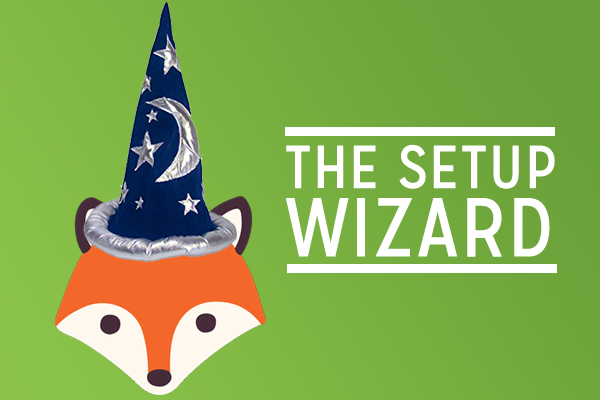 Here’s a quick preview of our setup wizard, which you can optionally walk through the first time you install and launch Simply Schedule Appointments. We’ve done our best to set sensible defaults for all settings, so hopefully you get to skip to doing just the good stuff! Looks beautiful! Great job, Natalie and Nathan! Looking great guys, well done.